One thing that holds true these days is that food can both be medicine and poison. 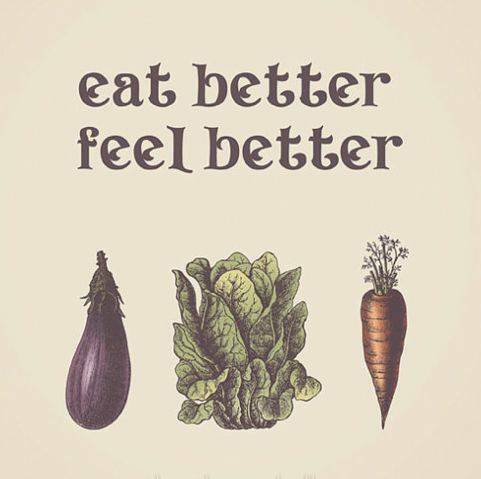 The cleaner you eat, the better you will feel. What path do you choose?